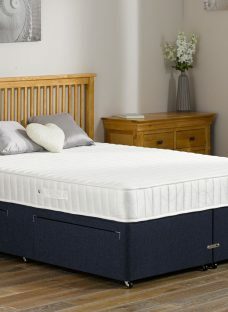 Specifications: Traditional open spring mattress Memory foam layer Quilted finish with a soft-touch knitted fabric Comfort grade – Firm 1 year guarantee Rotate Regularly – rotate head to toe weekly for the first three months, then every month thereafter Made in the UK The Conroy mattress offers outstanding comfort throughout the night by providing the perfect combination of comfort and support. 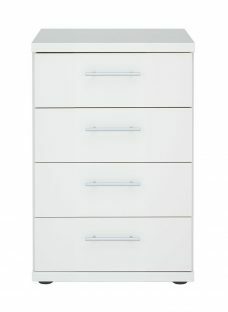 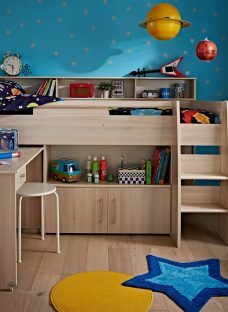 With its hour glass shaped open springs, the Conroy provides an even support over the entire sleeping area. 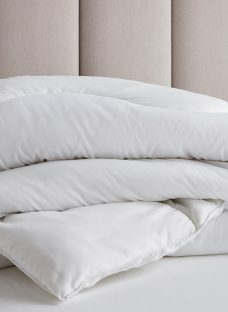 Your support and comfort is further enhanced with a layer of responsive memory foam, which moulds around the shape of your body and providing a layer of gentle support to help alleviate sensitive pressure points. 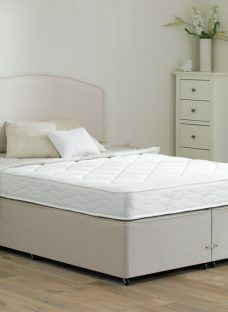 Our Conroy mattress is finished in a soft-touch micro quilted knitted cover adding a final touch of comfort and cosiness. 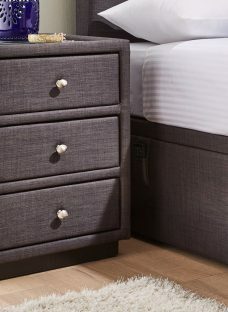 The single sided Conroy comes with convenient handles to rotate the mattress head to toe regularly. 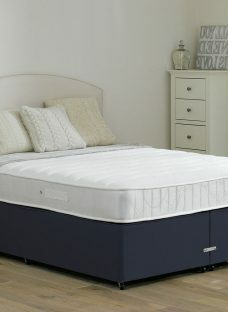 Win at sleep with our new range of Team GB mattresses. 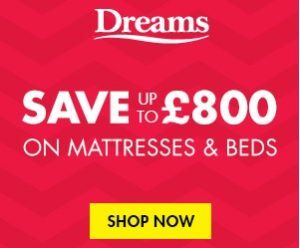 Helping you sleep well and dream big. 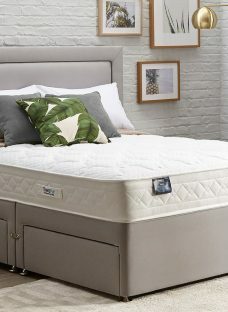 The Conroy is an upgrade on one of our bestselling mattresses, the Franklin. 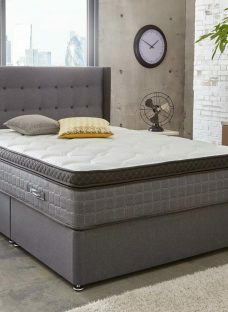 The spring count and firmness are similar, we have further enhanced the mattress with higher density memory foam to provide you with the most comfortable mattress.